Each year, about 48 million Americans fall ill because of food borne bacteria and viruses. 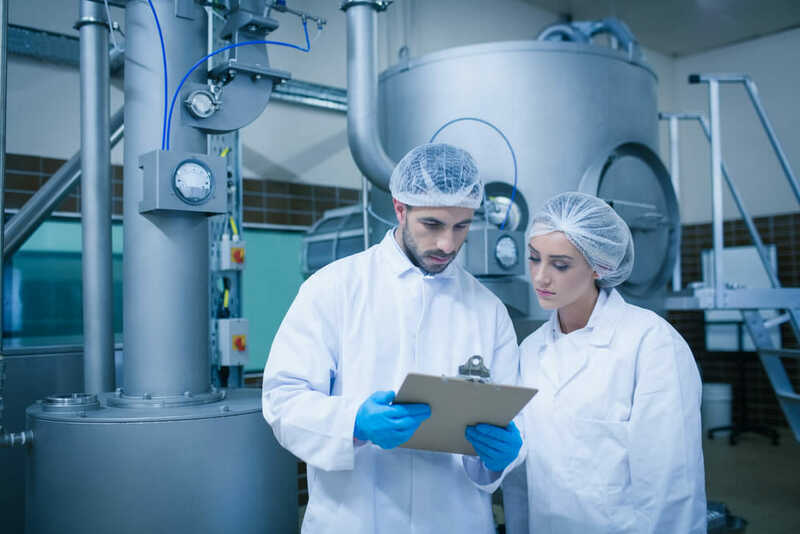 Food recalls and other factors related to food borne illness outbreaks cost the food processing industry billions of dollars annually. Food processors have to be prepared to work with these agencies and have an important role to play in responding to a crisis. However, processors can be most effective in preventing outbreaks in the first place. When illness strikes: What can food processors do? Even more unfortunately, these steps often prove quite expensive. Downtime costs, as does time off for catch-up training. Changing standards can be a long and difficult process. And who wants to get involved with the bureaucratic confusion that comes with government agency involvement. Better to get ahead of the problem and nip contamination in the bud. Prevention: What are the essentials? 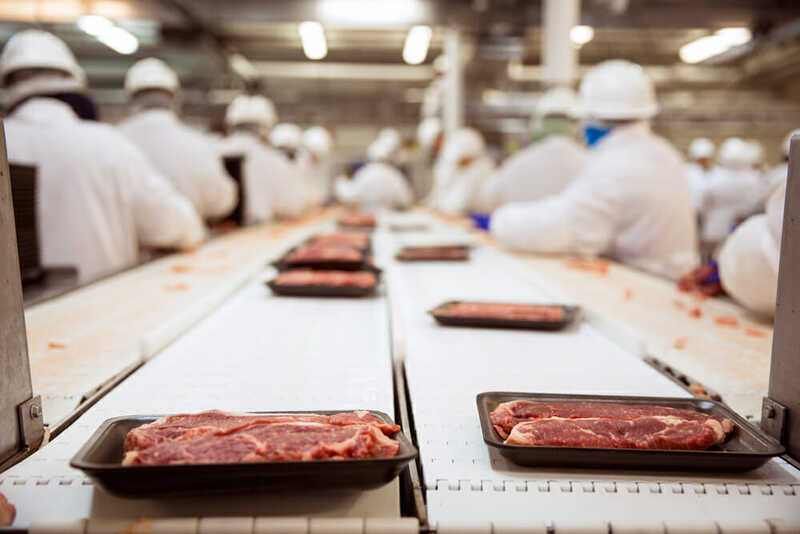 Food illness outbreaks don’t necessarily begin at the processing plant, and they can be stopped before they start with the right people on board. Processors can benefit greatly from having a food safety manager whose responsibility is to spot and stop food safety problems. Companies can also make sure their suppliers meet safety standards and that those suppliers are independently audited for compliance. These “outside the box” actions can go a long way toward preventing outbreaks, but they have to be supported by the fundamentals, including processing equipment. One equipment consideration that carries a lot of weight is the choice of strainers. For the vast majority of food processing applications, stainless steel strainers, such as SaniClean products from Newark Wire Cloth are the best choice for help with preventing contamination by microorganisms. Stainless steel not only performs the expected functions—taking out foreign matter and unwanted particulates—it also helps avoid blockages in the production line that can become a home to bacteria and other potentially harmful organisms. Low friction. Polishing stainless steel results in a surface smoothness that prevents buildup that can become a haven for microbes. Corrosion resistance. This also contributes to low friction and helps the strainer last longer. Strength. The durability of stainless steel means replacement isn’t as frequent, adding to production efficiency and reducing downtime. Adaptability. Stainless steel strainers can be engineered to work in a wide variety of applications. Easy cleaning. Thanks to its smooth surface, a stainless steel strainer is easy to keep clean, giving it an advantage in the ongoing effort to prevent food borne illness. As critical as it is to be a good partner with local, state and national agencies when foodborne illness strikes, food processors can do much to prevent outbreaks. Prevention is an everyday activity and involves not just the processing plant but its suppliers as well. Keeping the processing plant free of harmful microbes depends on using equipment that is easy to clean thoroughly.